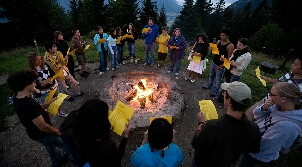 Leysin's summer camp in Switzerland, for boys and girls ages 8-19, offers a mix of academics, recreational activities and cultural excursions in the beautiful Swiss Alps. 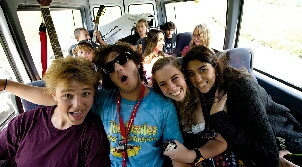 Students take four hours of morning classes or enroll in the intensive Leadership, ESL or Theater programs. 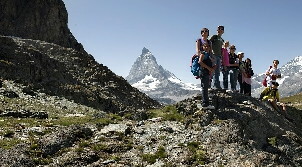 After lunch, students of this summer camp in Switzerland participate in recreational/sporting activities, as well as short trips. 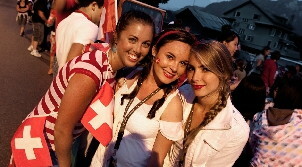 On weekends, students enjoy full-day excursions to some of Switzerland's most famous cities. Week-long trips are also offered to Italy, France, Germany, and England.